The basis of anecdotal controversy continues about the use of hydrocarbons versus carbon dioxide. It is important to note that hydrocarbons span a range of phases on the planet earth. It is important to eliminate the cost of the instruments and the cost of the facilities from this comparison to keep the discussion on specifically the extraction principles. 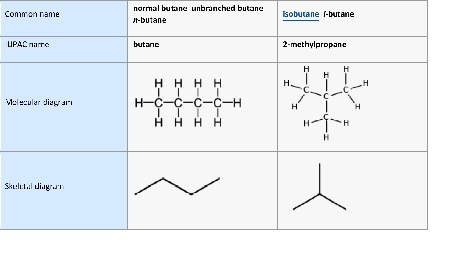 Butane is a gaseous hydrocarbon. As you add more carbons to hydrocarbons, they move from gaseous to liquid. It is also important to note that the same is true of carbon dioxide in its natural form on the earth’s atmosphere, it is a gas. It is nonflammable and used in fire extinguishers. John A. Mackay, Ph. D.